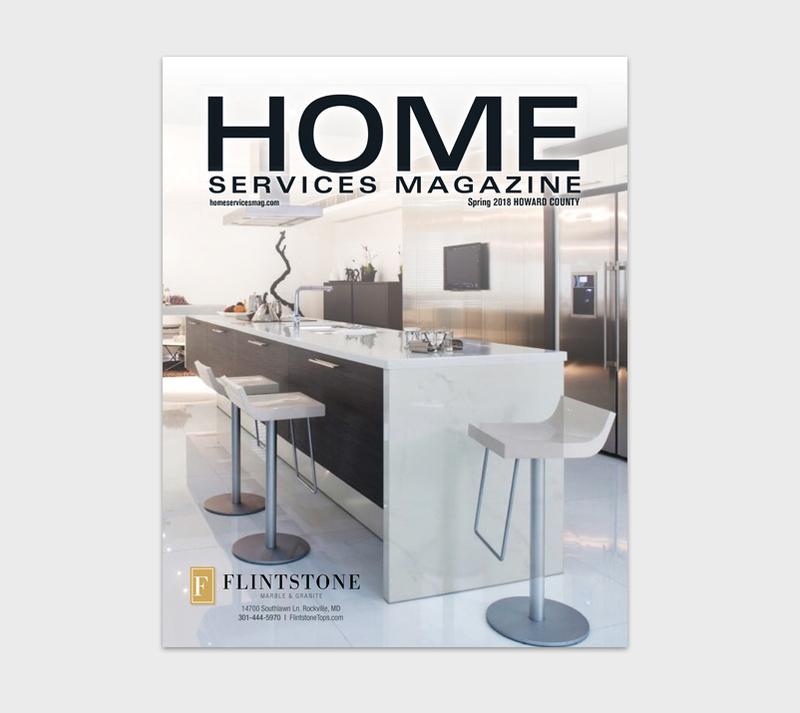 Home Services Magazine is a premier direct response publication by Mid-Atlantic Media. HSM targets the most affluent households and mails to 100% single family homes within Greater Baltimore County, Howard County, and Anne Arundel County. Home interior & Exterior Service Providers and Home Retailers will benefit greatly thru exclusivity and the opportunity to reach an upscale audience. Look for your Home Services Magazine in March, 2018.